Your gift to Federation is inspiring the next generation of Jewish leaders. 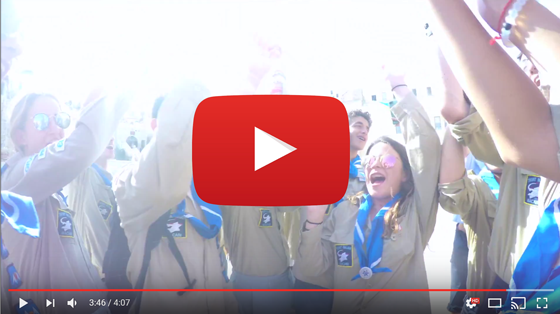 Check out this great video by My Israel Journey participant Michelle, documenting her inspiring time in Israel. My Israel Journey grants eligible teens living in San Diego County a one-time award of up to $1,500 toward participation in an approved program in Israel.